Melbourne Contemporary Choir is available to hire for corporate functions, community festivals, outdoor events, product launches and much more? 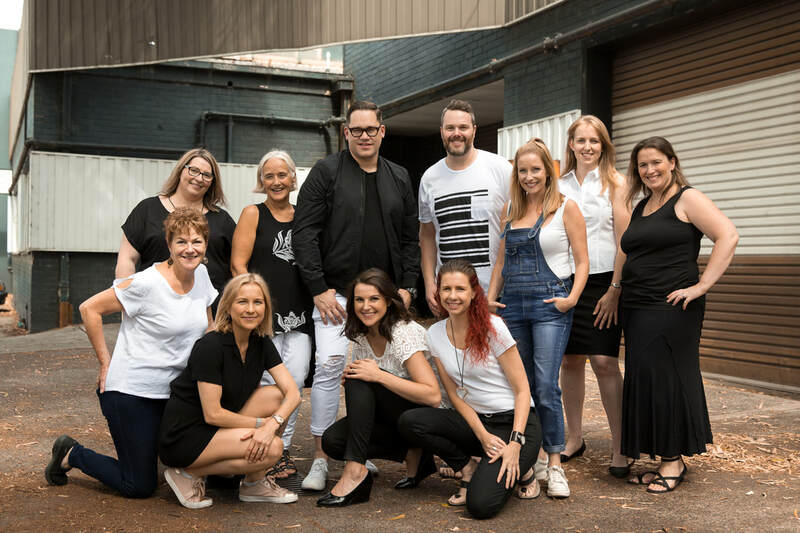 MCCHOIR has worked with, Mastercard, Beyond Blue, Lululemon, Melbourne Museum, The Salvation Army, and Wesson Fashion House, and we would love to thrill your guests with electrifying entertainment at your next event. Melbourne Contemporary Choir can provide a tailored experience with a full choir, or smaller ensemble to meet your needs. Please complete your details and some information about your event and we'll get back to you shortly. Please include any extra details about what you would like the choir to perform, and any requirements you have in mind.